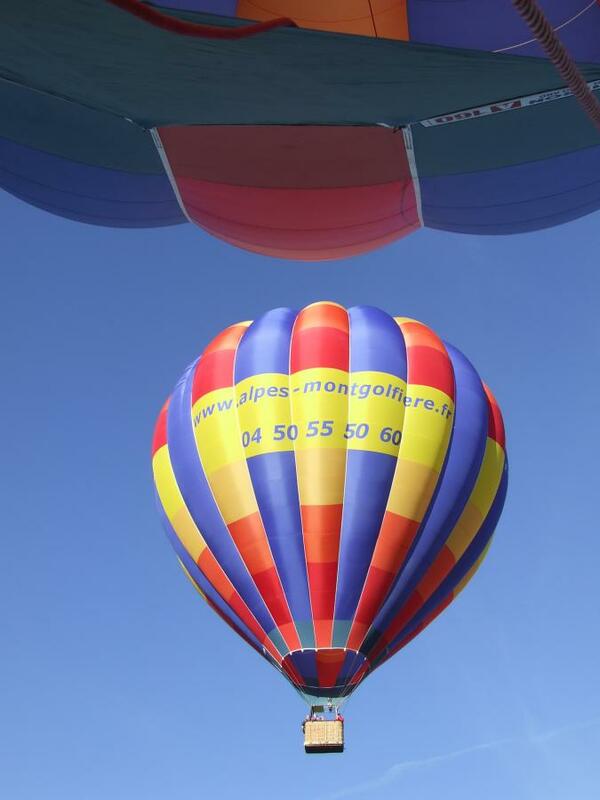 Alpes Montgolfière offers you the facility of payment in 3 tools. Buy your ticket now and pay it in 3 instalments! Preparation of the balloon and its inflation (30 mn). 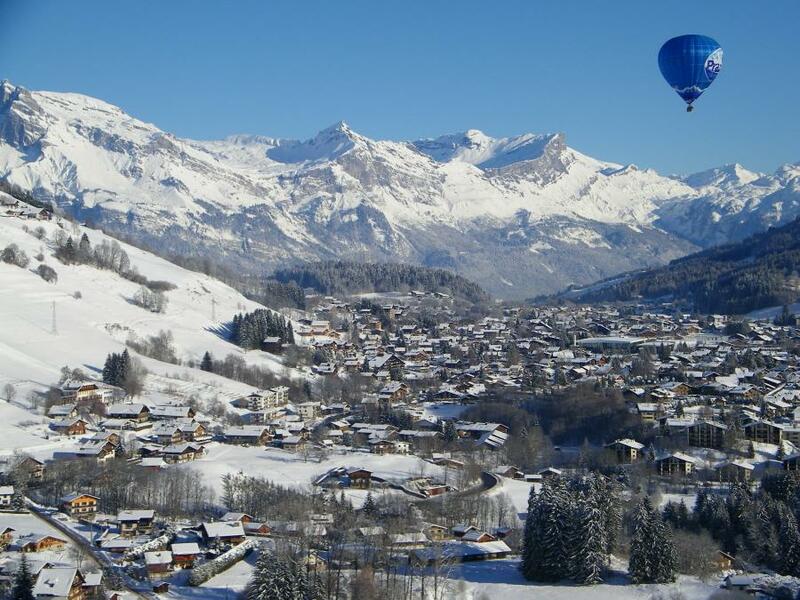 All year long enjoy the magic spirit of a hot air balloon flight over the 'Pays du Mont-Blanc'. Your hot air balloon ticket is valid for 2 years, with flights possible at each season, everyday if weather forecasts are good, during the week, weekend, and days off. You can pay your flight ticket by bank checks, credit card, wire transfer and choose to split the payment into 2 or until 3 tools free of charge. We invite you to watch our Terms and conditions . Enjoy a moment of fulfilment between 1500 and 2500 meters high. 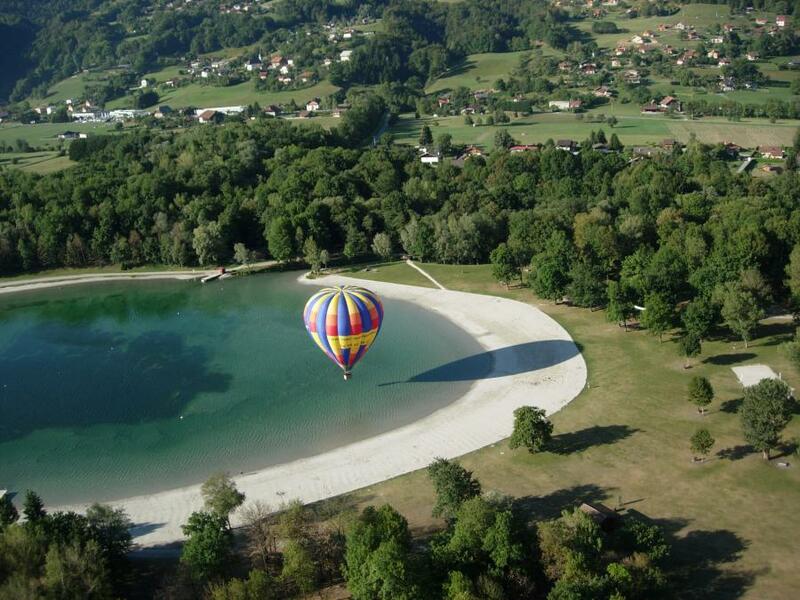 Let's have a quiet flight over the most beautiful natural site of France. Totally secured with our professional pilot team, discover new landscapes at every alititude and follow Jules Verne's dream. 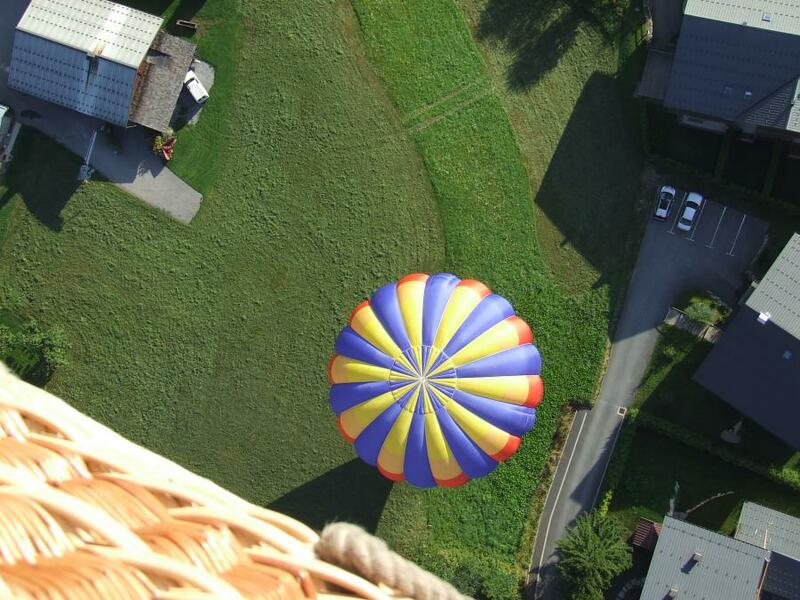 Flying in a hot air balloon is a wonderful thing. Realizing this flight if front of the Mont-Blanc is breathtaking! 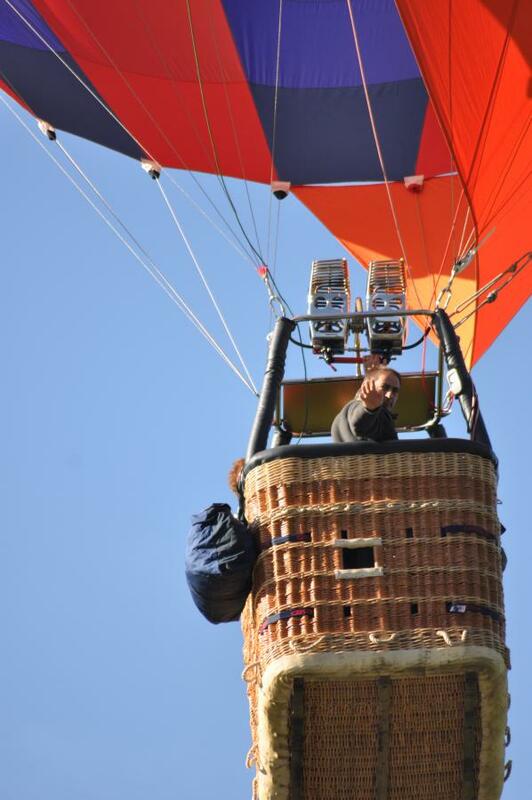 An extra ordinary hot air balloon flight in heart of Mont-Blanc region, in Savoy. 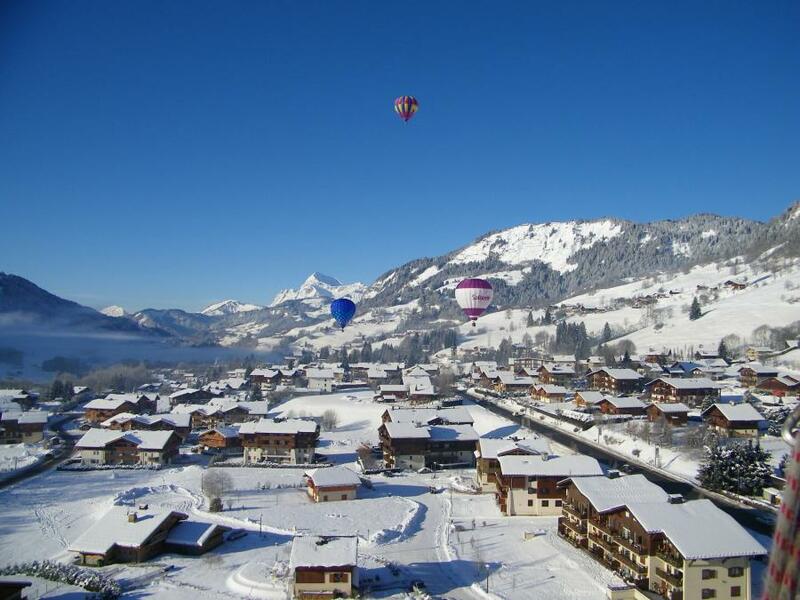 The Alps seen by the air on board of a hot air balloon is waiting for you. One hour of purity while you'll fly alongside the highest summits of Alpine mountains, such as Mont-Blanc, Aravis, Beaufortain, Bauges, Fizs ranges, a part of Swiss and Italian Alps. An original idea for a present to offer or for yourself : tickets running for 2 years. For a birthday, a wedding, the Valentine's day, a retirement... offer an unforgettable gift! While ordering a hot air balloon flight we issue a ticket valid for 2 years, so that you can choose your date of flight depending of your availabilities and your favorite season. Once your date chosen and the places booked on our planning, we'll ask you to call us within the 48 hours preceding the flight for us to confirm you the possibility of flight regarding the last weather forecasts. In case of bad weather, you'll choose another date of flight during the validity of your ticket. Therefore, you'll come only if we are almost sure of the flight. See you soon for this wonderful hot air balloon experience in front of the Mont-Blanc! LES ALPES PAR LA VOIE DES AIRS ! Préparez-vous pour un vol extraordinaire, un baptême de l’air en montgolfière, Alpes Montgolfière vous invite au survol du "Pays du Mont Blanc". Partez pour une aventure en montgolfière avec le spécialiste du vol en montagne, Alpes Montgolfière !